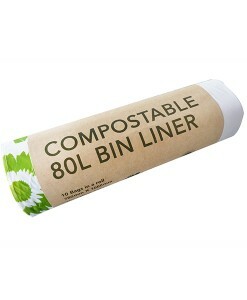 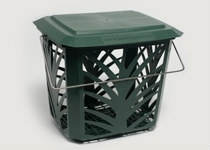 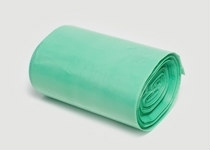 80L Bin liner Compostable and Biodegradable. 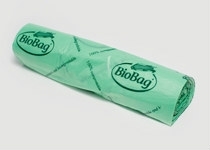 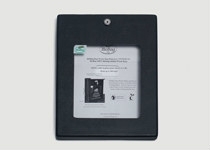 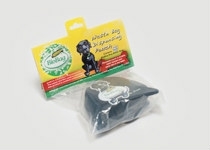 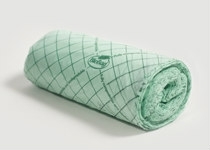 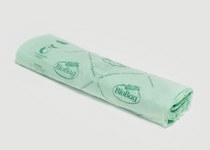 Ecopack’s range of 100% compostable bags are an eco-friendly alternative to traditional plastic bags. 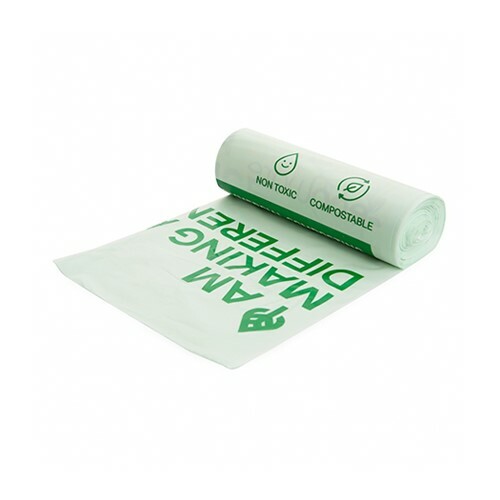 They offer a smarter and more sustainable packaging choice and are specifically designed to be sustainable from start to finish. 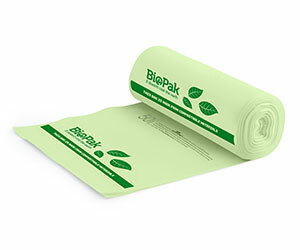 They are made from a natural starch-based polymer derived from corn and the printing is done with water based eco-friendly inks – a true alternative to the traditional oil-based solutions that may contain polyethylene or other non-degradable plastics. 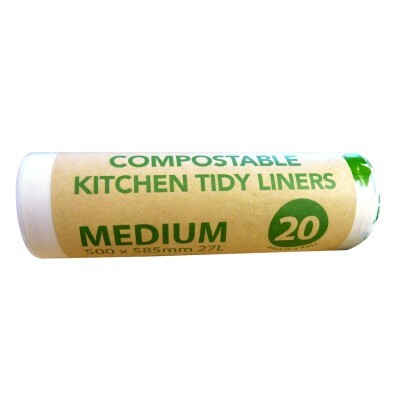 In the kitchen, the extra microns in the compostable bags mean that they are highly durable letting you store your organic waste without leaking. 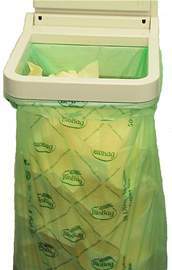 When the bag is full, simply pull it out and dump it in your household composter or green organic collection service ready for an industrial composting facility – no mess and no fuss. 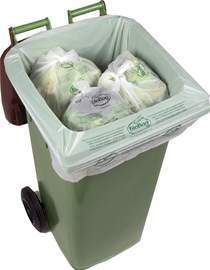 Certified to strict Australian and European standards, Ecopack’s bags are proven to break down in a compost environment similar to other organic waste. 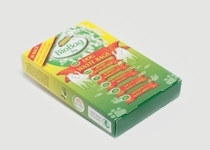 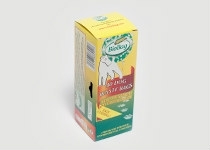 In moist conditions the bags degrade to carbon dioxide and water without leaving any harmful residues in the process. 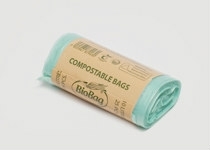 Let Ecopack’s compostable bags help you cut your plastic use and make your composting routine even easier!